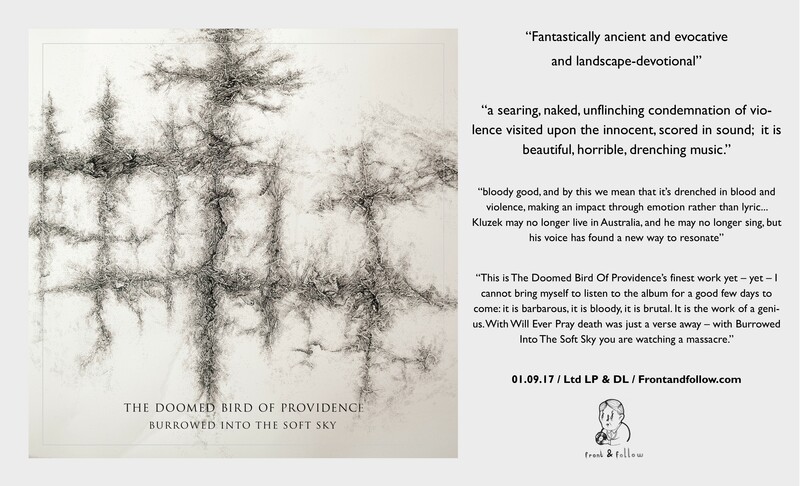 We are delighted to herald the return of The Doomed Bird of Providence, who present their third album Burrowed into the Soft Sky – this time discarding Mark Kluzek’s vocals in favour of two twenty minute instrumentals that continue Kluzek’s obsessive and singular foray into early Australian colonial history. 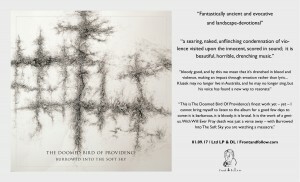 Pre-order the album on vinyl (and DL) HERE or HERE. 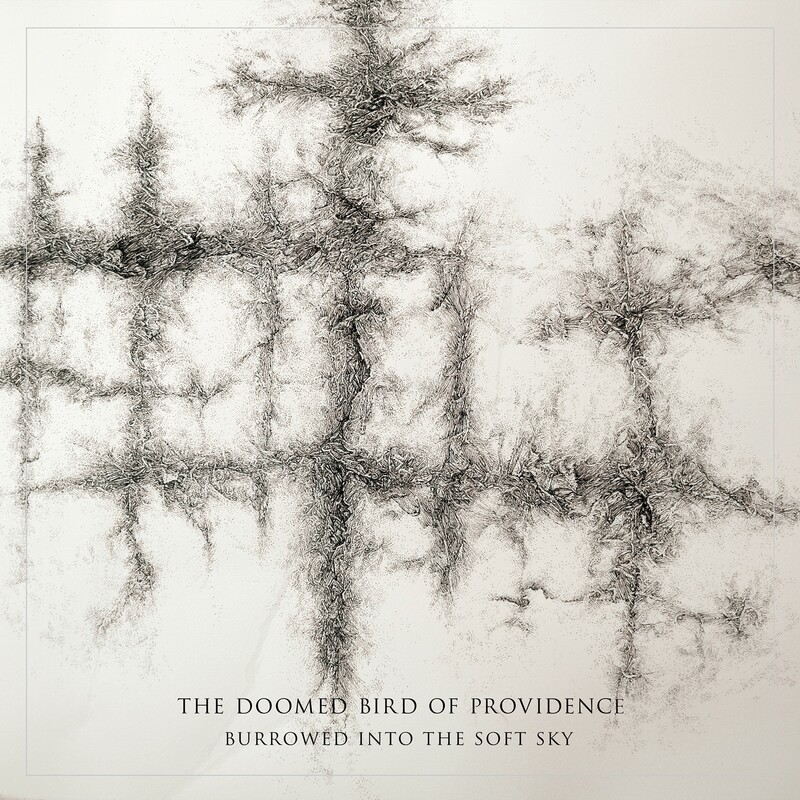 The new EP by The Doomed Bird of Providence is out now. 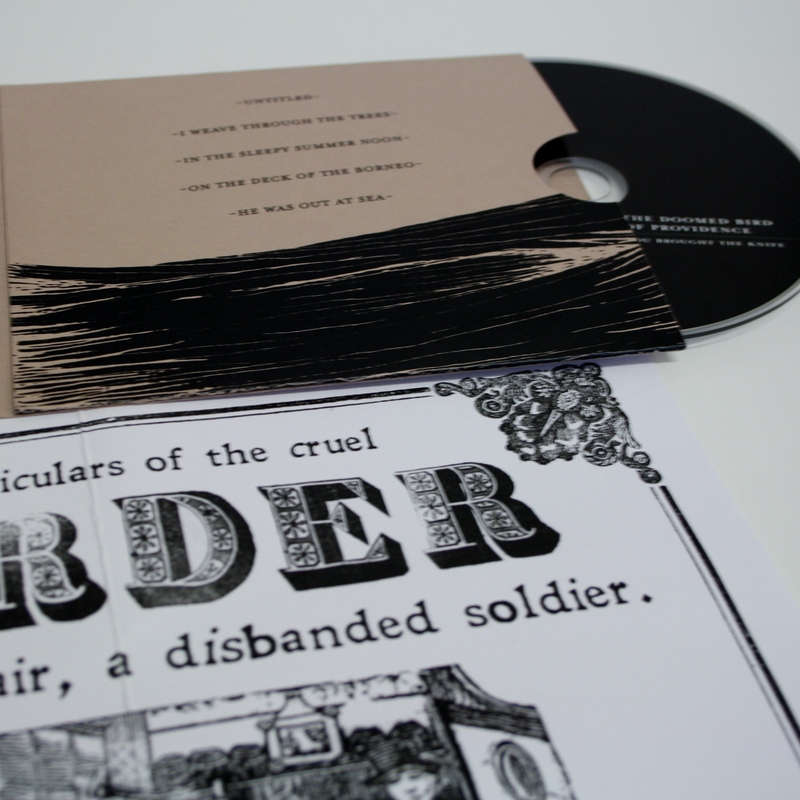 You can hear the whole EP via The Wire website, and stream a track below. 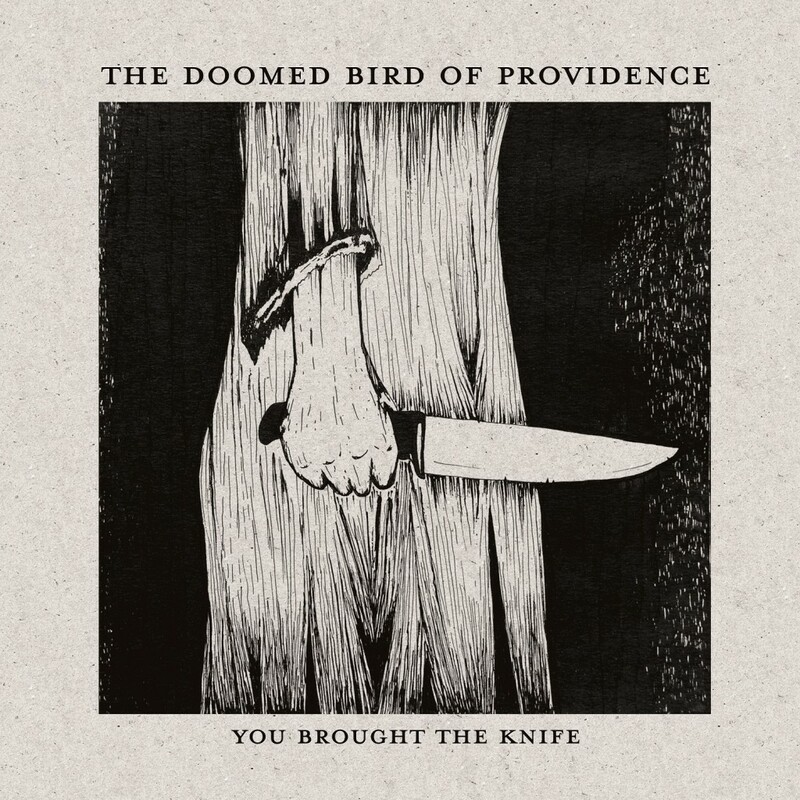 The Doomed Bird of Providence release a new 5 track EP ‘You Brought the Knife’ on 13.07.15. The EP is based on the life of Maria Murray (nee Middleton) – former slave and convict who found her way from Belize to Australia and a new life. In Belize (then British Honduras) she was tried and found guilty of the murder of William Mair in 1825. Mair was a disbanded soldier that Maria stayed with after she ran away from slave owner Mary White. Front & Follow is a project of the Watson Marriage Experiment, now in its glorious/shambolic 8th year (2006-). All content © Front & Follow.